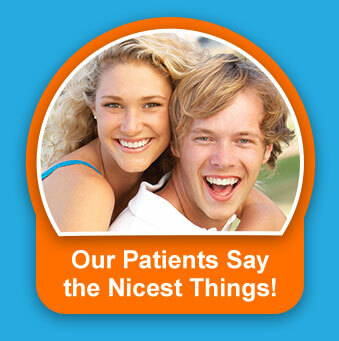 Implant Dentist Tinley Park IL | Replace your missing teeth with implants or dentures! 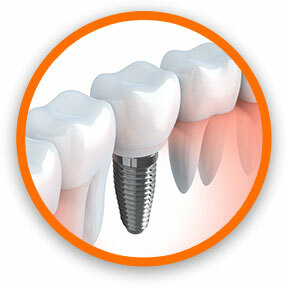 Dental implants are an ideal way to replace missing teeth. From the front of your smile, where they are most clearly visible, to the back, where they provide secure stability to chew a wide variety of food, implants can help you reclaim a beautiful and healthy smile. Unlike bridges or standard dentures, which rest on top of gums, dental implants are placed beneath the gums. The “tooth” placed on the implant looks so life-like, because it emerges through the gums just like the original – it’s like growing a new tooth! Implants can replace any number of lost teeth. Even people without teeth can benefit from dental implants, because they can replace dentures with teeth that don’t slip when talking and don’t need to be taken out before sleep. After an oral surgeon places a titanium post, we will construct custom, natural-looking restorations. Now’s the time to get the smile you deserve – permanently! Overdentures – No More Denture Adhesive! Denture wearers will tell you one thing they hate the most is having their teeth slip, tilt, or slide while eating. It’s necessary to use denture adhesive to try to keep their teeth from moving. This is a major irritant and hassle for them. But now, at North Creek Dental Care, we offer denture patients an alternative – overdentures. Utilizing just a few dental implants to support the dentures, your teeth will be locked in place so they stay put. Yet they can easily snap off for cleaning. Say good bye to messy creams! Call us today and find out if you are a candidate for overdentures. For some patients, traditional dentures might be their best option. 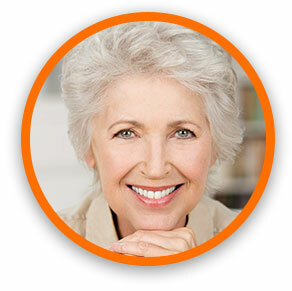 With a breakthrough in design and fit, we can offer natural-looking, slip-proof dentures. This technique secures the denture plate so well you don’t need to worry about the foods you eat or that your dentures might shift or move. If you are a denture wearer, ask us about this. It will make life so much easier. Don’t live with missing teeth any longer! Call (708) 532-4131 for a no-obligation implant consultation today to determine your suitability for dental implants.